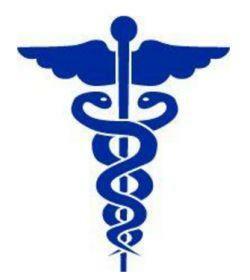 Monroe County health officials have confirmed a 4th case of measles within the last month. This comes after two cases were reported last weekend in the Spencerport School District involving children who had not been vaccinated; they are siblings. And the other case was earlier this month, involving a toddler who also had not been vaccinated. Officials had said the two siblings in Spencerport may have had contact with that toddler earlier in January. The latest case also involves a child who had not been vaccinated, and health officials say this child had contact with the two kids from Spencerport. The new case of measles is said to be a neighbor of theirs. Officials say the latest case involved someone who had been suspected of having measles, so the child has been quarantined in their home for the last week so as not to spread the disease. That child, who is not being identified, will remain quarantined for the duration of the infectious period to protect others in the community.